Frostkit death map! NOW OPEN!!! 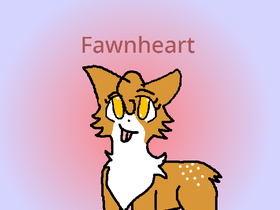 Art contest--Draw Fawnheart (Or starflower! )!